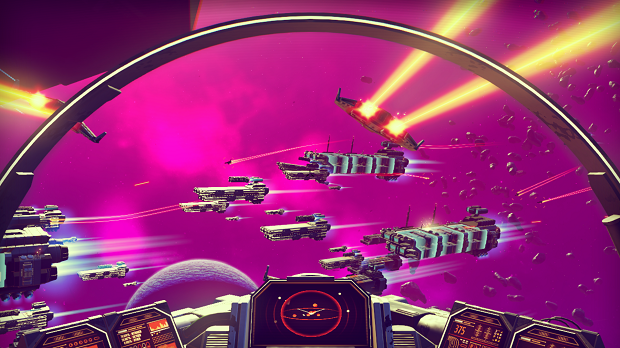 Sony has stated that the company is treating No Man’s Sky like a first-party game. Speaking to MCV, Sony’s Fergal Gara spoke about the company’s plans for No Man’s Sky, saying that the level of collaboration between developer Hello Games and Sony has been significant enough that the publisher will be putting its full support behind it, as if it were coming from one of its own studios. No Man’s Sky is coming to PlayStation 4 sometime in 2015, and will come to PC sometime after it launches on the console. However, it seems that Hello Games’ open-universe game isn’t currently in development for the Xbox One.